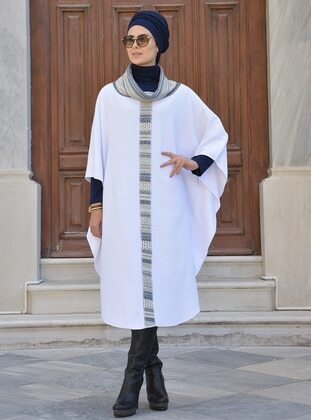 Poncho models that complete your elegance in fall and winter, are at Modanisa the leader of hijab fashion. 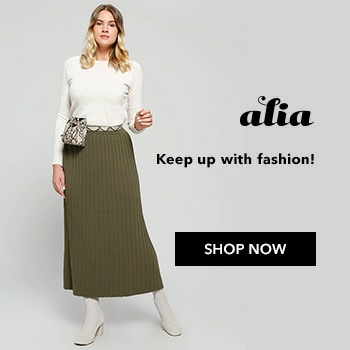 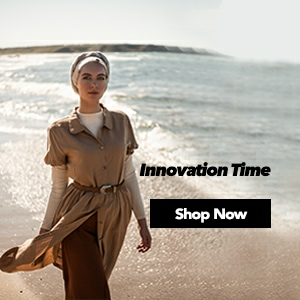 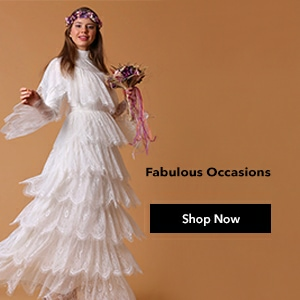 Modanisa where you can find famous brands original designs and models which suit to all styles, is just a click away from you. 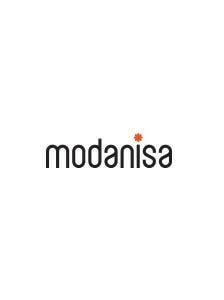 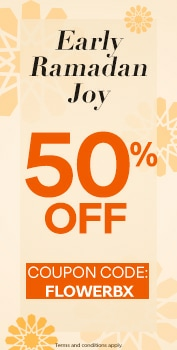 Modanisa; the heart of hijab clothing, also provides you affordable prices and installment options at poncho sale. 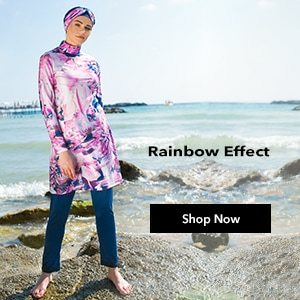 The only address that you can find everything about hijab poncho models that are designed for you with special colours and patterns, is Modanisa.